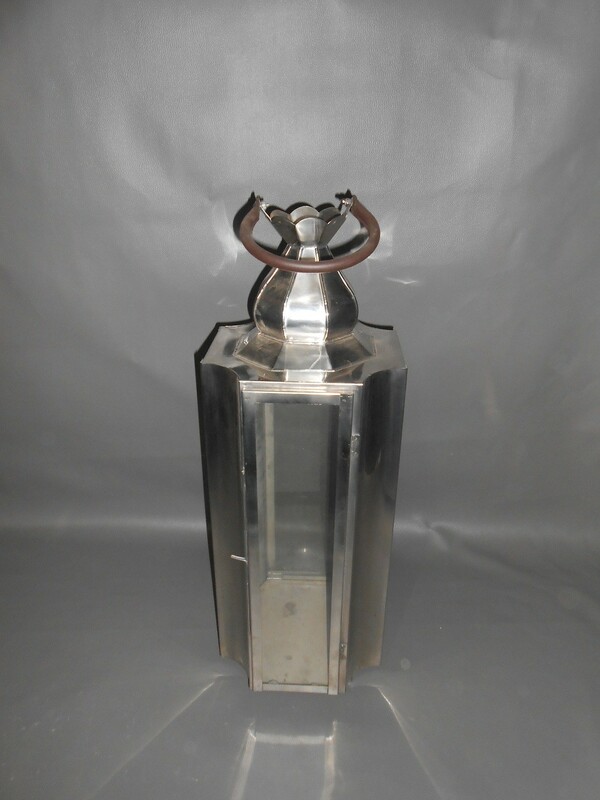 Features:Cylinder Shape Lanterns Size: 7X7X18" Material:Steel and Glass Material:	Metal Metal Type:Stainless Steel Type:Lantern Specifications:Stainless Steel Lanterns Stainless Steel and Glass Lantern. Customzied sizes are possible. High Quality product , competitive prices and quick delivery is our speciality. We have a wide rage of designs. The metal can be coloured as per clients choice.